Now, I don’t want to be the Scrooge at valentine that ruins all the lovey coupley feelings for others, but this tag is so fun that I’ve been saving it since I saw it last year on Andrea’s blog 😜 Without further ado, let’s get started! It’s so out of nowhere it’s comical????? From the awkward writing, development, directing and acting, none of the element in the movies actually work in favor for this couple. They work so well as friends, please don’t do that. Also, what about Betty Ross?? She’s canon. What happened to her??? This one has more time to develop as she has been there since The Winter Soldier fiasco, but not enough time from Peggy’s death 😒 So in this case, it’s more about timing than anything. Technically, yes, Steve hasn’t been with Peggy since 70+ years, but he does love her until her death. And while he’s allowed to live his super-life by dating, it felt really weird to kiss the supposed love of his life’s niece 😒 The writers should give more time for it to develop instead of putting Peggy in a casket to give way for the romance. 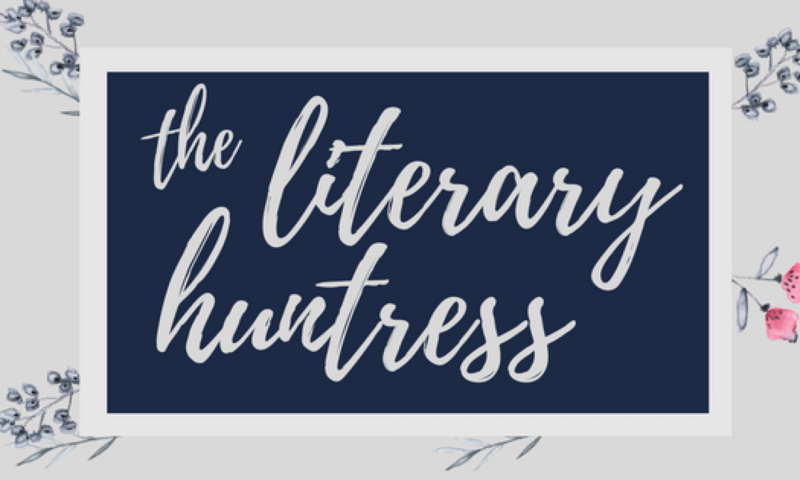 Aka the “love triangle of hell”, my hatred for this trio is documented well in this blog- and yes, I still read the books because the plot is interesting, regardless of the romance. The thing is neither Warner nor Adam are great guys. Adam don’t want Juliette to be greater than him, he always threw a tantrum everytime Juliette is seen more and always tried to shield her. Meanwhile, Warner manipulates her. He explained everything yes, but does the trauma of thinking you’re killing/harming a child can be erased that easily??? This book started out really well, with Supernatural vibe and similarities. Until Cas met Anna and he was so special because she didn’t feel murderous towards him. And he got intrigued with her, instead of killing her. And then they suddenly in luuurve!!!!! @authors stop giving us unnecessary romance that ruin the story!!!! I was initially sympathetic with Michael in the first book/movies. It must be hard being him, constantly looked down by Astrid’s family as well as people in general. It’s going to be hard to compete with that, and with society expectations and definition of men, it will eventually be a point of conflict at sometime in their marriage. The way he handled it was wrong, but I do understand his position. However in the second and third installments…. let’s just say I wish someone would smack him senseless and ruin everything he built for. That’s how much I hate Michael Teo at this point. Previous PostPrevious January 2019 Wrap Up & February 2019 TBR // Reading awesome books and #YARC sign up! Next PostNext Let’s Talk About: Enemies to Lovers trope and the boundaries between healthy and problematic storylines.